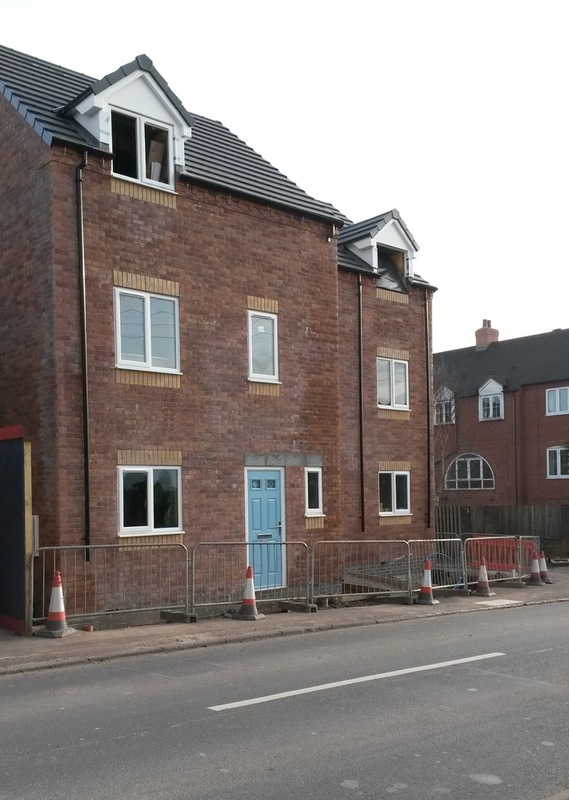 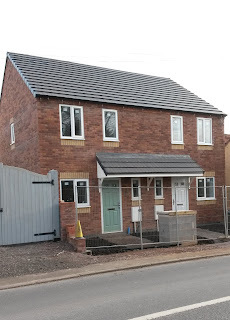 With two properties now nearing final completion, we are pleased to say that works are progressing at pace at our residential project in Woodseaves, Staffordshire. 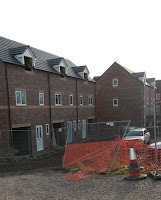 2 bed dwellings, 'Yeoman House' & 'The Furrow', have only internal decorations and the installation of kitchen appliances outstanding before they're ready for hand-over. 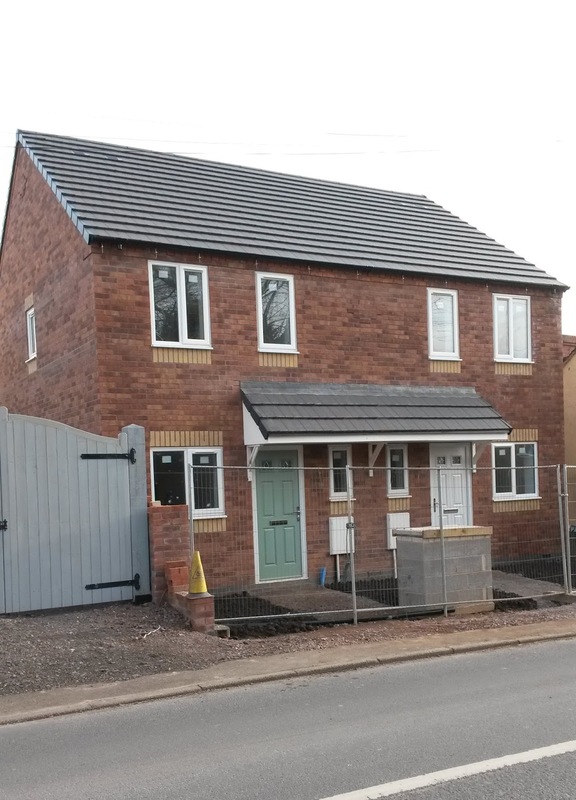 All external works to this residential development, which consists of 9 plots in total, are now finished. The next and final phase of works will concentrate on the internal finishes of the 7 remaining plots.